Providing Commercial Real Estate Investment, Brokerage, Asset Management and Development Services. 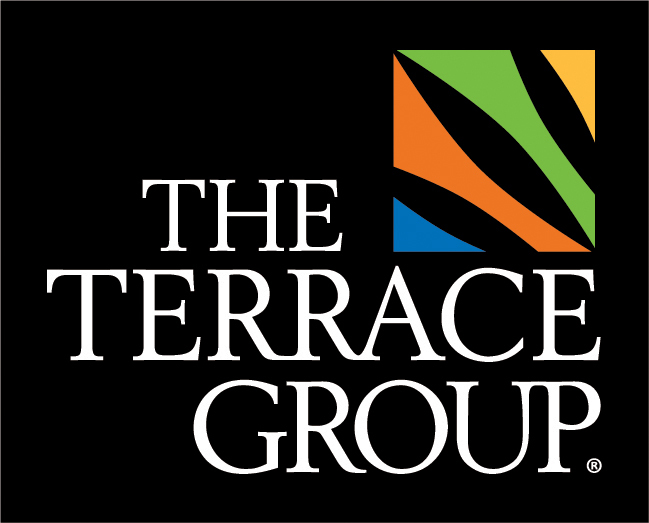 The Terrace Group is a full service commercial real estate company focused on providing investment, development, property management and brokerage related services on behalf of private investors, real estate owners and companies of all sizes. Approaching every assignment in a creative, entrepreneurial and professional fashion, The Terrace Group always strives to provide the highest level of service to our clients in an honest, ethical and transparent manner.